In partnership with Lenovo, we're bringing you the tools you need to power your best ideas. Innovation never stands still! Blogging is serious business. From humble beginnings (think curated Tumblr accounts combined with grainy snaps showing individual style), bloggers are now key influencers, helping shape how customers and brands interact. Many of the original bloggers have evolved their digital offering to become masters of their own domain — chairing companies, and providing services from creative direction to e-commerce. For those who have turned blogging into a full-time career, luck has nothing to do with it — these women are hard-working, innovative and savvy business people. These inspiring ladies are not only championing the #girlboss era, they've changed the way the world interacts. Keep scrolling to read how these 10 women changed blogging forever! Australian Nicole Warne is one of the original blogging superstars. She launched her eBay store and blog, Gary Pepper Girl Vintage, in 2009, and it quickly became one of Australia’s top vintage e-commerce sites — before morphing into a style bible followed by over 1.3 million. In 2012, Nicole was the first digital influencer to walk the runway to Mercedes-Benz Fashion Week, and in 2013, the first blogger in the world to sign to IMG’s talent division. Nicole made history again in July 2015, as the first blogger to be featured on the cover of an Australian magazine, Elle. 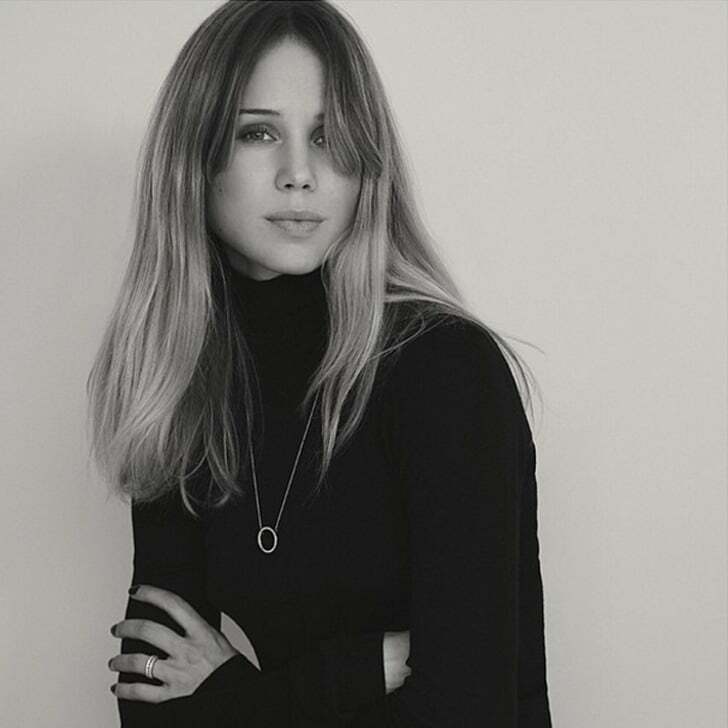 Now, Gary Pepper Inc. also functions as a creative agency, where Nicole provides creative, digital and style direction to brands such as Qantas, Westfield and Net-a-Porter. While working as an assistant at American Vogue, Emily started beauty blog Into The Gloss as a passion project — sharing a peek inside the beauty cabinets of glamorous women (such as Karlie Kloss) with the world. Four years and 35 employees later, Emily diversified to launch cool-girl beauty brand Glossier via Instagram in October 2014 — it already has a cult following thanks to Emily’s savvy marketing strategy. In many ways, Rumi Neely was the original model for the style of fashion blogging favoured by most (Margaret Zhang even references Rumi’s Fashion Toast blog as her inspiration to start shooting her own beautiful images). Her 2006 formula of model good-looks, gorgeous images and a laid-back mix of high-and-low style has stuck, with Rumi inspiring thousands of copy-cats — some who have become even more successful than herself. By 2009, she was sitting front-row at Fashion Week, and brands clambered to advertise or sponsor posts on Fashion Toast. Now, in addition to blogging, Rumi channels her personal style into her LA-based, self-funded fashion line, Are You Am I. In a country where every third girl has a blog, Elin Kling started chronicling her outfits, style inspiration and daily life for media site Stureplan in 2007. Within two days, she had the largest fashion blog in Sweden. Off the back of her growing celebrity, Elin became a stylist on Swedish Idol, launched a new fashion magazine (of which she was editor-in-chief), was a contestant on Dancing with the Stars and was the first blogger to collaborate with a brand — in 2011, the Elin Kling for H&M collection was released. At a time when blogging was a labour of love for most, the partnership contributed to Elin’s standing as the world’s most successful commercial blogger. Now, Elin is not only touted as one of the most stylish women in the world, she is also a full-fledged designer. Her line of classic luxury pieces, Totême, launched in 2014. Leandra’s now-famous site started as a hobby, centred around the notion that women dress for themselves, and other women — and men don’t always get fashion (such as harem pants and shoulder pads, which were trending at the time). 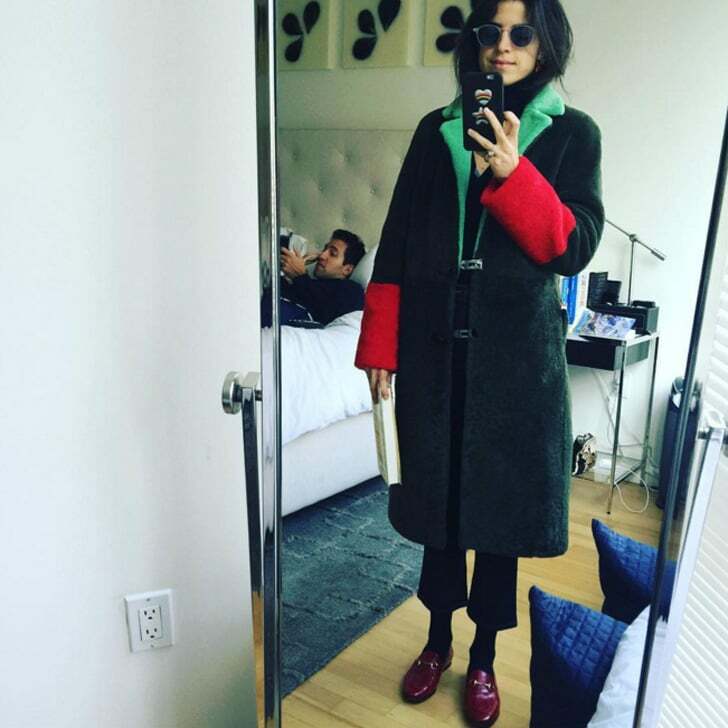 Before Man Repeller, Leandra’s first foray into blogging was called Boogers + Bagels, an early look at the humorous and accessible tone now synonymous with the goofy yet sophisticated site. Designer collections, brand collaborations and a Man Repeller book later, Leandra makes high-end fashion fun — and funny. 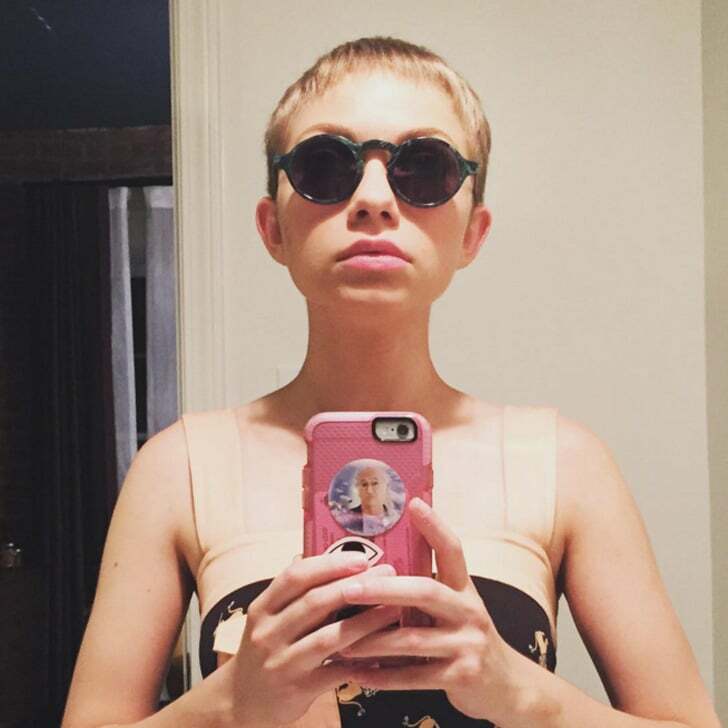 Tavi first gained media attention at 12 years old through her blog, Style Rookie. Her distinctive outfits, trend commentary and sophisticated, original voice gained a huge following — leading to interviews with media outlets like the NY Times, countless fashion shows, overseas trips and being commissioned to write for publications such as Harper’s Bazaar. No longer content with fashion alone, at 15 Tavi created Rookie Magazine, a website focussed on issues impacting teen girls, written by teen girls (with guest contributors Lena Dunham, Paul Rudd, John Hamm and Judd Apatow, to name a few). Tavi’s success is not limited to publishing — the 19-year-old is also an actress, singer and has delivered powerful speeches at festivals such as TEDxTeen and Ideas at the House. 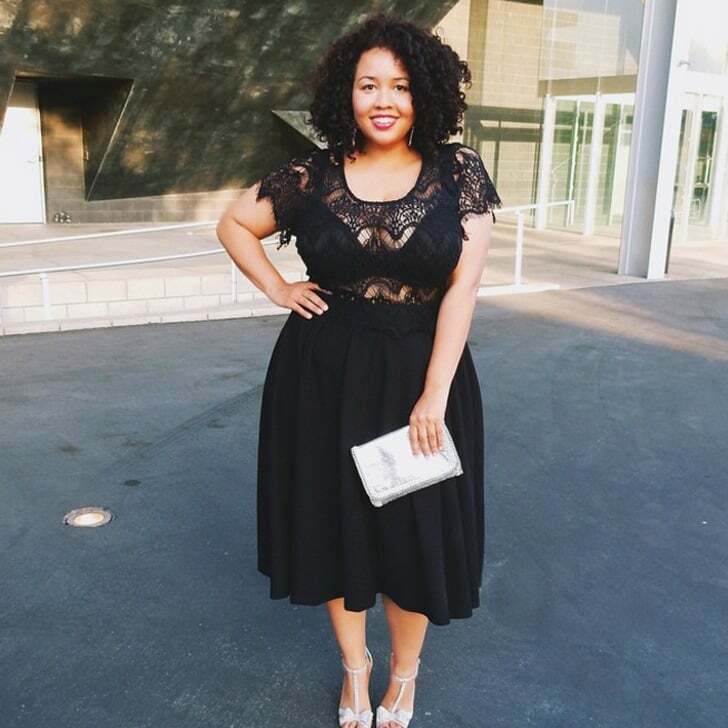 Gabi started her blog, Gabifresh, in 2008 — filling a gap in the market when there were limited resources for stylish young women over a size 14. Describing herself as the “OG plus-size style blogger,” Gabi’s aversion to dressing for your shape has turned blogging on its head — she is often quoted debunking fashion myths (such as horizontal tops make you look wide), instead offering advice on how to make the trend work. Gabi has helped shift brands’ thinking toward curvy girls, designing her own sell-out swimwear range for Swimsexy, and helping Target launch its first plus-size collection — all whilst following her “ignore fashion rules” mantra. Three years after launching The Blonde Salad, New York Magazine named Chiara Ferragni one of the biggest break-out stars of the year. Her rise and rise has led to collaborating with brands such as Guess, Chanel and Christian Dior, and releasing her own line of shoes, Chiara Ferragni Collection. The 28-year-old Italian has appeared as a guest judge on Project Runway, and in 2015, her blog and shoe line became a subject of study at Harvard Business School. 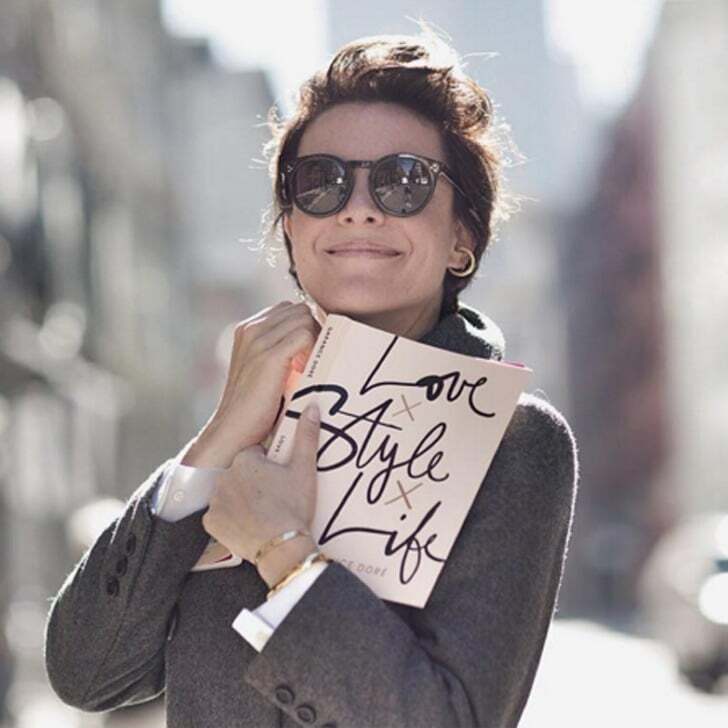 Garance Doré never aimed to work in fashion. At 25 years old, Garance quit her job to follow her dream of being an artist, and started working as a freelance illustrator. She soon realised she wasn’t fast enough to make it financially sustainable, and to improve, Garance challenged herself to draw one illustration per day, and post to her blog. After teaching herself HTML, introducing writing and eventually taking street style photographs (encouraged by her then boyfriend, Scott Schuman of The Sartorialist), Garance’s following grew and grew, making her one of the biggest names in style. Using feedback from her passionate readers, she continued to grow her offering and skillset — eventually translating her French writing into English, whilst keeping her French point of view. Now known as an illustrator, author, photographer and blogger, Garance has collaborated with brands Louis Vuitton, Tiffany & Co., Dior and Stella McCartney. Wendy Nguyen started Wendy's Lookbook on YouTube, before branching out into the blogging space. In addition to fashion, she is passionate about the juvenile justice system — using her blog as a vehicle to discuss her personal experiences as a foster child. Wendy built her loyal following by creating engaging, well-produced content — her 2011 video, 25 Ways to Wear a Scarf in 4.5 Minutes, went viral and has received over 32 million views! One of Wendy's proudest moments was when teachers and parents told her that her video, Be Your Shoeself, (a story about a flat shoe that wants to be a heel, before learning to embrace its uniqueness) was being used in classrooms as an educational piece as students could relate to the flat, and felt a sense of self-empowerment.